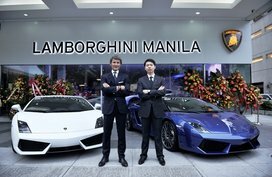 In order to help Filipino car buyers keep up with latest Nissan GT-R price in the Philippines, Philkotse.com provides regularly updated Nissan GT-R price list as follows. Please note that these are prices listed in some showrooms and should serve as reference only. For more accurate pricing information, please refer to the Nissan GT-R for sale section. 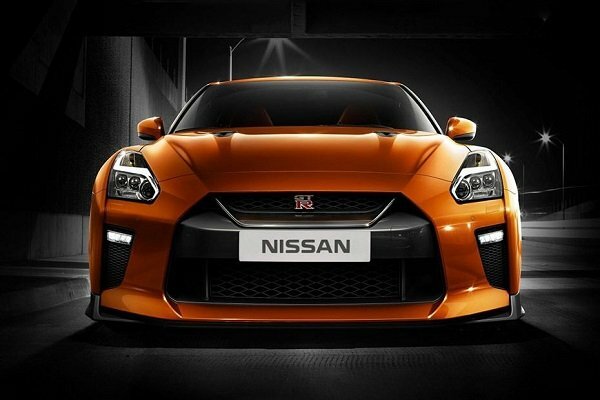 The Nissan GT-R is currently recognized as one of the most popular and sought-after Sports Coupe açross the globe. Die-hard sports car fanatics would oftentimes refer to the GT-R as the Godzilla because of its astonishing engine road performance that comes with an affordable price considering that it is pegged as a luxury sports car. Here in the Philippines, the GT-R Premium model would cost you a hefty price tag amounting to ₱7,350,000 and it is only available in one specific variant. Visit your nearest Nissan Philippines dealership to check out this hot coupe. The Nissan GT-R here in the Philippines comes with an impressive and ultra-powerful 3.6 liter twin-turbo V6 petrol engine. Throughout the years the Nissan GT-Rs overall look has remained almost the same which made the car lose a little bit of its appeal to the public. But undeniably, the GT-R still looks very much appealing to a lot of people and car enthusiasts out there. The GT-Rs fascia comes with a unique inverted trapezoid-shaped front grille with chrome embellishments which makes the GT-R an eye catcher. Meanwhile, its large updated air vents along with its headlights, LED daytime running lights and the all black colored 20-inch alloy wheels makes the GT-R more aggressive looking and very appealing to the public. The GT-Rs fascia comes with a unique inverted trapezoid-shaped front grille with chrome embellishments which makes it an eye catcher. 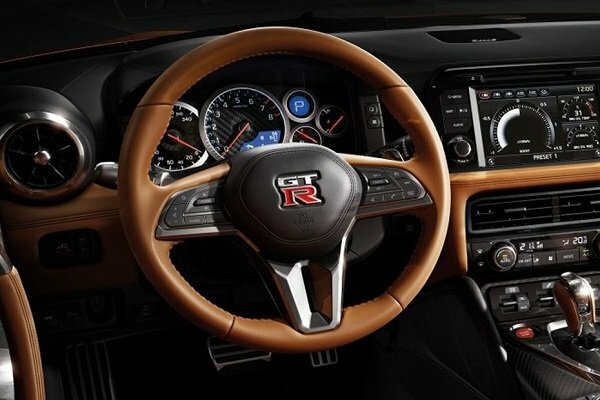 Taking a quick peek at its cabin, you would immediately notice that the GT-R looks plush and manly at the same time. 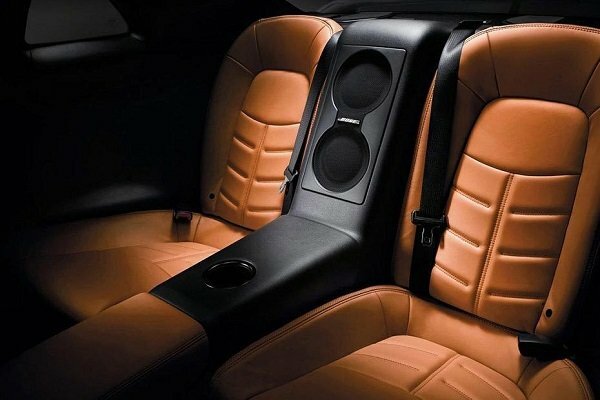 Car owners are given the privilege to customize its interiors with three colors to choose from such as walnut brown, all black and lastly, red with black trimmings depending on his personal preference. One of the best things about this sports car is its well organized and user-friendly interior specs which set it apart from other sports cars. Its center console consists of a LED Touchscreen Infotainment and Navigation System, FM/AM Radio, Bluetooth, CD Player, USB & Auxiliary Ports, Voice Control and Front and Rear BOSE Speakers. Its steering wheel is clad with soft leather making it easier to drive and maneuver at the same time. You would immediately notice that the GT-R looks plush and manly at the same time. This 4-seater sports coupe holds an ergonomic design making it a lot easier for its occupants to come in and out of the vehicle. However, it's rear seats are a little bit cramped which are not suitable for adults and tall passengers. The Nissan GT-R that is currently being offered here in the Philippines comes with an impressive and ultra-powerful 3.6 liter twin-turbo V6 petrol engine that produces a maximum power output amounting to 570 HP and a maximum torque output of 633 Nm. The Nissan GT-R engine is mated to a 6-speed A/T gearbox with a dual clutch. In addition to that, this powertrain also comes with three driving modes making the GT-R a perfect everyday ride should you decide to cruise around the Metro or show off at the racetrack. The manufacturer has also decided to incorporate paddle shifters to ensure that the driver gets a first-hand experience of its free-flowing and accurate feel of the turbo engine once it starts to further accelerate. Owning a Nissan GT-R 2019 would make you feel secure on the road despite running at full speed since it comes with 6 SRS airbags, an Automatic Braking System with Brake Assist feature. Additional safety features are also incorporated into the GT-R such as rear parking camera, crash and parking sensors as well as front and side impact beams. III. 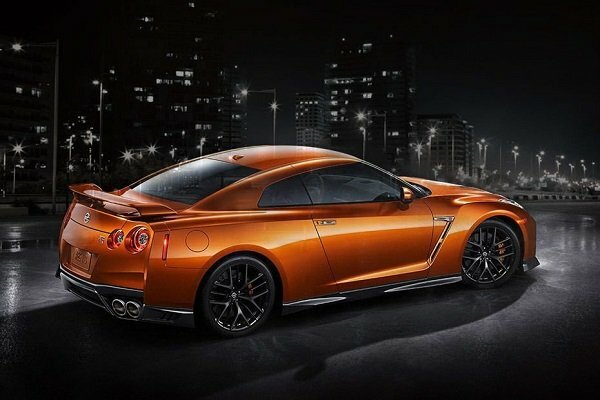 Nissan GT-R Price Philippines: To buy or not to buy? Owning a Nissan GT-R is what a lot of Filipinos are actually dreaming of. Its current price in the market falls within the “affordable range” as compared to other world-class supercars out there. Its 3.6L turbocharged engine provides the car an impeccable road performance regardless of your destination. One of the downsides of owning this sports car is its limited rear legroom space, especially for adult passengers. Also, the GT-R needs to start updating some of its interior and exterior looks due to the fact that it's a little bit outdated. 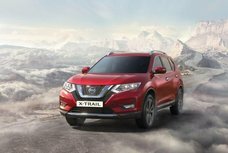 Nissan Motor Company Ltd is a popular Japanese car company based in Yokohama Japan and is currently part of the Renault-Nissan Alliance automobile group. 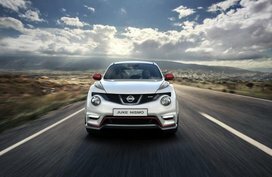 Nissan has established a good reputation throughout the years for selling quality automobiles in North America, Mexico, China, Russia and of course here in the Philippines. 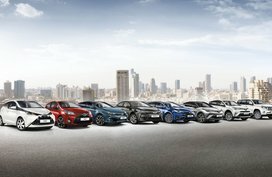 For quite some time, this Japanese carmaker has always been recognized and included on the list of the top 10 car manufacturers worldwide. Currently, Nissan has started to shift its focus into producing more hybrid cars which are considered as eco-friendly and economical. 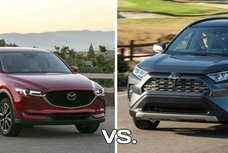 Aside from that Nissan is currently known as the global leader in this category for selling 320,000 units of hybrid vehicles since April this year. Here in the Philippines, NPI or otherwise known as Nissan Philippines Inc was established during the year 2013 created a joint partnership with Universal Motors and Yulon Philippine Investments. 51% of the company shares are owned by Nissan and Universal Motors and Yulan both get an equal share of 24.5% each. 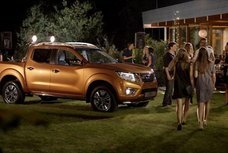 The company is responsible for bringing us the Navarra, Terra, Juke and the Frontier here in the Philippines. They are also known for selling good quality sedans with the likes of Sentra and the Altima. 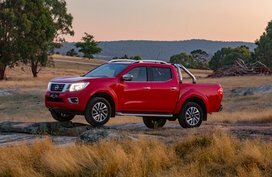 In-depth reviews for Nissan's hottest-selling models can be found in our Nissan car review section.